Arrival at Cochin and transfer to the hotel. Rest of the day at leisure. Explore the beautiful city of Cochin and visit countless places of tourist interest including Fort Cochin, St. Francis Church and the huge, elegant Chinese fishing nets. Early morning drive to Munnar. Rest of the day at leisure. Enjoy the breathtaking views and the fresh air of this enchanting destination. 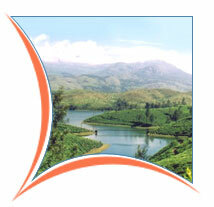 Drive to Periyar and have a close encounter with some of the wildest and rarest species in their natural habitat. You can also watch a variety of feathered species both migratory and domestic. Drive to Kollam that is reputed as the entry point to the backwaters of Kerala. Overnight at hotel. 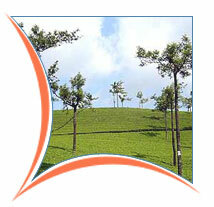 Drive Trivandrum and further drive to Kovalam beach. Spend the whole day on the sandy beaches of Kovalam that include Lighthouse Beach, Samudra and Hawah.